Thanks, Kandee, for the question. We have a client that uses the trademark symbol as part of their company name and we include it in the legal documents we prepare for them. We don’t include it in correspondence, but in pleadings and agreements, we do. The Gregg Reference Manual indicates that holders of trademarks typically use the symbol (™ or ®) after their trademarks in all correspondence, promotional material, and product packaging. 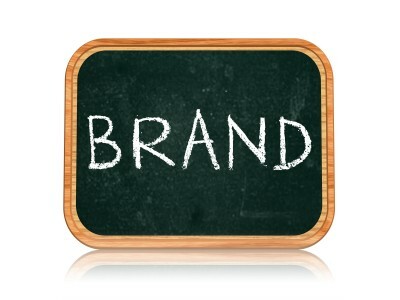 In material of a commercial nature that will be publicly distributed, use a raised symbol after each trademark. In other documents, symbols are not necessary. 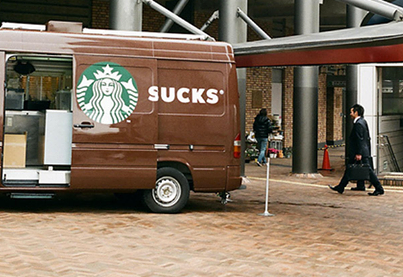 One way to be certain is to look on the company’s website and see how they treat it. I find that that information is typically at the bottom of the first page of the website under “company information” or a similar category. However, a quick check of the United States Patent and Trademark Office website (uspto.gov) indicates that while you are not required to register a trademark or service mark, only those who do register it can use the “®” mark. Trademarks or service marks that are unregistered use the ™ and ℠ symbols. 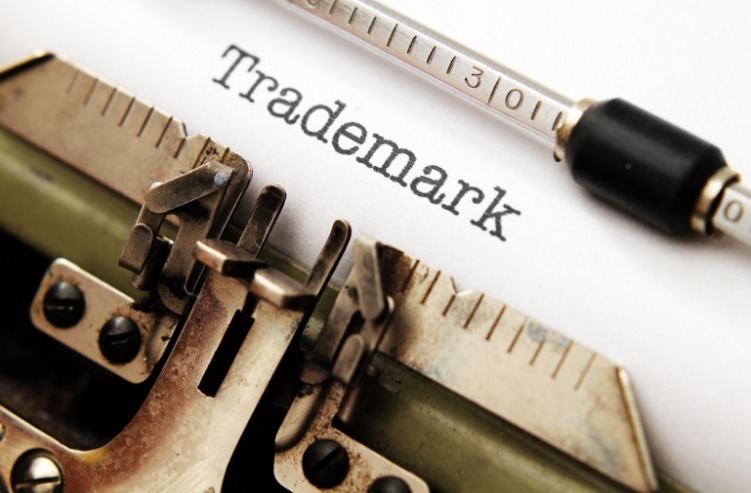 In a Forbes article interviewing a trademark attorney, she indicates that use of the symbol is only necessary the first time the trademarked phrase appears in articles, press releases, promotional materials, etc., or with the most prominent placement of the mark. She says it is easy to overuse the mark and that takes away from the visual appeal of documents. But we all know that legal writing is different. In my opinion, it is important to be consistent with the correct use of words, so I would personally use the symbol in each instance in legal documents. That way someone couldn’t come back later and question the status of the trademark or service mark because it isn’t used consistently. I think the short answer is to use the symbol if the company uses it—and use it every time—in legal documents. Proofreading isn’t only important on paper and it isn’t only spelling. It’s making sure the functionality of whatever you are putting your work on doesn’t accidentally change what you say–sometimes to fairly disastrous consequences. 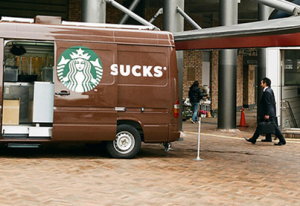 As much as it pains me to share this picture because of my love of Starbucks, it does illustrate an important point. Bubble Wrap, Champagne, and Solo Cups–Sounds Like a Party! Comments Off on Bubble Wrap, Champagne, and Solo Cups–Sounds Like a Party! 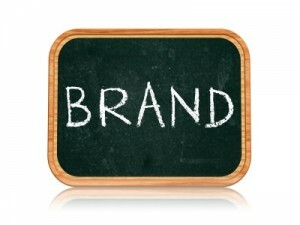 These brand names should be used only when talking about that specific brand and should then be properly capitalized. *Note that “Stop . . . Grammar Time” contains language that might be offensive to some but is still a very informative podcast.